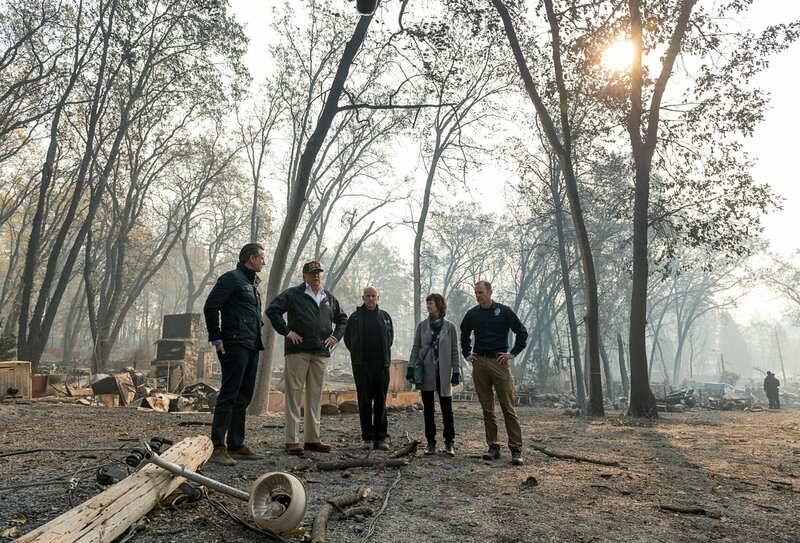 Governor-elect Gavin Newson, President Donald Trump, Governor Jerry Brown, Paradise Mayor Jody Jones and Federal Emergency Management Agency Director Brock Long tour an RV park during Trump&apos;s visit of the Camp Fire in Paradise, California, on November 17th, 2018. California&apos;s recent fires have prompted Trump to push for loosening environmental regulations on forestry practices like forest thinning, dead tree removal, and controlled burns. Two months after the last farm bill expired, Congress is finally moving forward with new legislation that jettisons the most controversial proposals in favor of a bipartisan compromise. The bill passed the Senate on Tuesday, and agriculture leaders in Congress hope to secure President Donald Trump&apos;s signature as soon as Friday, Politico reports. Debate over the $867 billion package—which will fund agriculture, land management, and conservation programs over the next decade—comes down to a few contentious issues: access to food-assistance benefits, funding for conservation programs, and the environmental impacts of forest management. 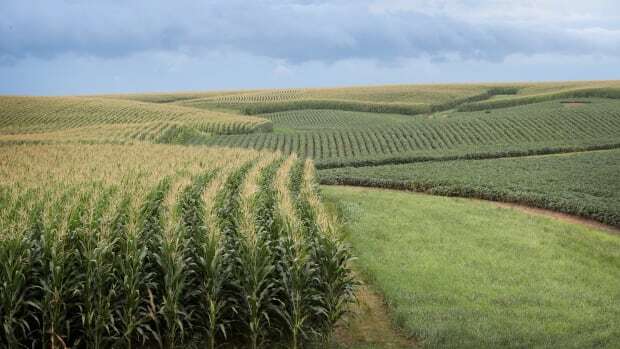 The House and Senate agriculture committee leaders praised the new legislation as bipartisan and bicameral on Monday, although it took months to get to this point. In an increasingly partisan fight, negotiators struggled to reconcile differences between the bipartisan Senate bill and the Republican-led House version, which proposed serious cuts to conservation programs and more barriers for the Supplemental Nutrition Assistance Program. Now, it seems the Senate bill has won out. "The 2018 Farm Bill is a good bill for our farmers and everyone who eats," Senator Debbie Stabenow (D-Michigan) said in a statement. "Working together, we continued to expand the diversity of our agricultural economy, maintained a strong food and farm safety net, created new opportunities in our small towns and rural communities, and made significant investments in land and water conservation." Here&apos;s where the bill stands on key programs. The new bill does not include stricter work requirements or eligibility standards for SNAP, which would have made millions of low-income Americans ineligible for benefits. 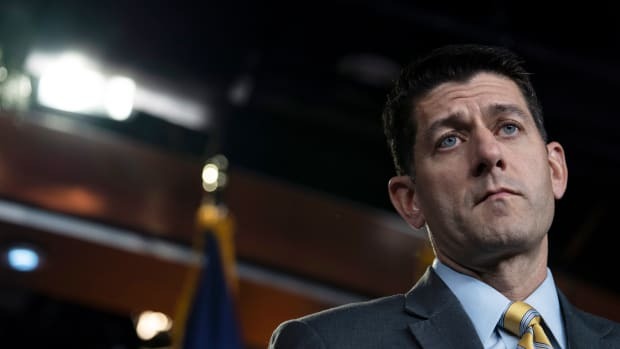 This has been hailed as a win for House Democrats; their Republican counterparts were pushing to require SNAP recipients younger than 60 to work or attend job training for 20 hours a week—a proposal that became politically toxic. The House bill passed without a single Democrat&apos;s vote, and Minority Leader Nancy Pelosi (D-California) called it "cruel and destructive." As Pacific Standard reported in April, "Progressive advocates argue that not only are the work requirements unnecessary (most recipients of federal aid who are able to work do, in fact, work), they are actually harmful to low-income Americans." However, the program may still face challenges: Secretary of Agriculture Sonny Perdue has promised to deliver regulations that prevent states from giving waivers to some able-bodied adults. 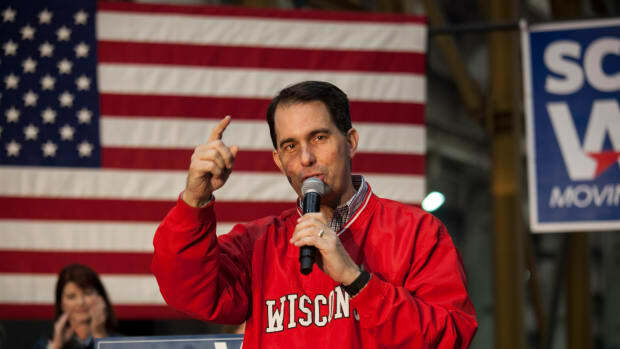 And at the state level, Wisconsin&apos;s lame-duck Republican legislature passed a law requiring drug tests for all SNAP recipients as a way to stigmatize and undermine public benefits. Although the new bill exempts some forestry projects from environmental review, it does not include conservatives&apos; more controversial proposals, such as rolling back pesticide restrictions and endangered species protections, Politico reports. The forestry issue became a point of contention between the White House and environmental advocates, who argue that tree removal after wildfires not only fails to reduce fire risk, but also harms wildlife. The House GOP—alongside Secretary of the Interior Ryan Zinke and Trump—had called for rolling back environmental regulations on forestry practices like forest thinning, dead tree removal, and controlled burns. As Pacific Standard reported, the House proposal would have also made it easier to build roads on federal land, exempt logging projects of up to 6,000 acres from environmental review, and eliminate the requirement to consult with experts on impacts to endangered and sensitive species. Under the new bill, federal agencies would waive the public comment period for forest thinning and clearing dead trees across as much as 4,500 acres of forest, NPR reports. The bill decides the fate of two voluntary working-lands conservation programs: the Conservation Stewardship Program, which helps farmers adopt sustainable practices across their operation, and the Environmental Quality Incentives Program, which reimburses farmers for purchases that promote conservation. As Pacific Standard reported in October, the House bill proposed pooling one conservation program into another, "effectively eliminating the Conservation Stewardship Program, cutting its most stringent standards and pooling the rest into a more malleable program, which has historically funded one of the country&apos;s worst polluters: large industrial livestock operations." In 2016, $113 million of EQIP&apos;s funds went to large industrial farms. This bill preserves CSP and funds several smaller programs, but it does not walk back any of the funding cuts made to conservation in the 2014 bill. "We are disheartened to see that this farm bill further reduces CSP funding at a time when farmers are increasingly struggling to deal with extreme weather and other climate change-related challenges," Juli Obudzinski, interim policy director of the grassroots policy organization National Sustainable Agriculture Coalition, said in a statement. 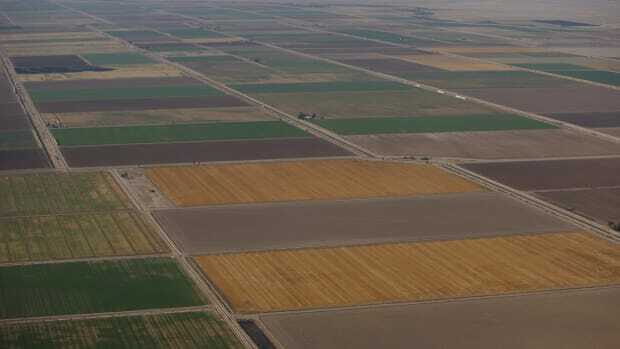 Still, environmental groups are generally pleased, noting that the compromise promotes sustainable farming practices that protect drinking water and limit agricultural runoff. "Although no farm bill is perfect, the farm bill released today rejects pesticide riders, preserves existing conservation compliance requirements, and helps more farmers transition to organic farming than ever before," Scott Faber, senior vice president of government affairs for the non-profit Environmental Working Group, said in a statement Tuesday. In other news, the bill also legalizes industrial hemp—a personal victory for Senate Majority Leader Mitch McConnell. Negotiators are one step closer to a bill funding crucial food assistance and agriculture programs. With Congress at an impasse, sustainability advocates worry the farm bill could cut funds for conservation and give more to agriculture's biggest polluters. The House Passed the Farm Bill. 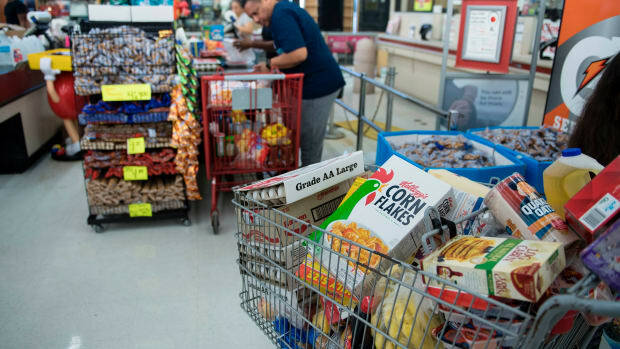 That Spells Bad News for Food Stamp Recipients. The changes are intended to encourage more SNAP recipients to enter the work force—but research shows that's not a problem in the first place.